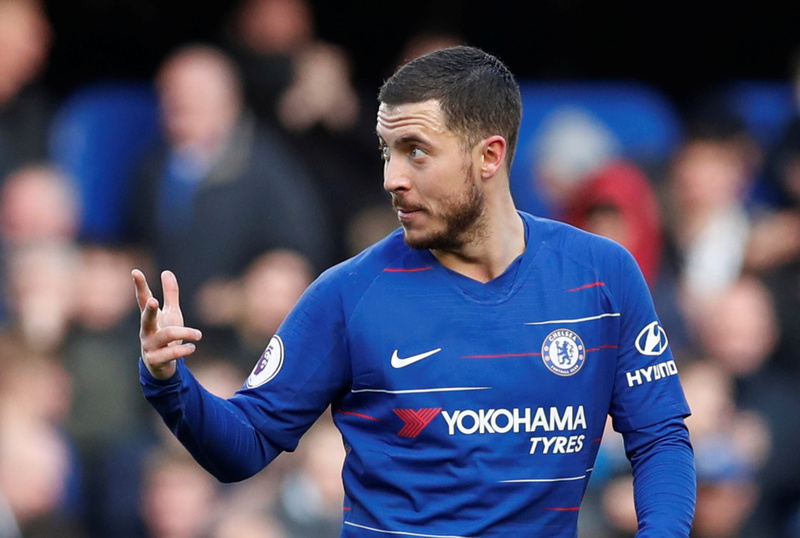 The Sun are reporting on the Eden Hazard to Real Madrid deal again, but this time they’ve added some details. Given it’s the international break, the papers are naturally looking for more interesting things to write about, and the meltdown at Chelsea has unfortunately proven to be one of their favourite topics this fortnight. That’s why you should never lose the last game before there’s no Premier League action for two weeks. The Sun have this morning come up with the sum of £270,000 for his wages, and a £98m transfer fee. Those both sounds pretty reasonable market rates for a star with a year left on his contract, so while they may be plucked from nowhere, they at least seem realistic. According to them, or “Jack Figg” who wrote the story, it’s the fee that would be the problem, with Real reluctant to shell out that much. It will be a waiting game, but they will crack eventually. That’s just too much talent to turn down.